When you consider the amount of time you use your ducted heating system in the cooler months, you will realize that it is important for you to take care this system and carry out a ducted heating service in the warmer months. We normally only think about ducted heating system professionals when we have issues with our existing setup. However, in this article I’ll discuss how to keep your ducted heating system running smoothly all year long. When is the right time to call ducted heating system professionals? If you are careful about your ducted heating system, then you will surely have this question on your mind at some point. It is good to understand the right time and the right circumstances for you to bring in the professionals. This list will help you to make the right decision. When there is mould growing on some parts of the system or inside the ducts. Most of the time, you might not be able to see the mould — but you will be able to smell it. If a professional does not take care of the mould situation, then there is a greater chance that it will occur again. When dust and dirt is released into the home through the ducts. If there is excessive debris, then you will not be able to adequately remove the dust by yourself. It is surely time to call the professionals when the ducts are infested with vermin like mice and rats. When family members experience allergy symptoms like sneezing, watery eyes, or coughing as soon as the heating system is turned on. Many people make sure to get the ducted heating system checked when they move to another apartment or home where this system is older. When you opt for the professionals, it is best to remember to hire only experienced and well-reputed ones in your area. Most of these professionals will have their own company website and setup where you can find their contact details. If chemicals need to be used in your existing setup, then make sure that the chemicals are not harmful to your other equipment or your natural surroundings. Discuss the process with the professionals and be sure that you make any necessary preparations for the job to be done without damaging any of your possessions. The simple answer to this question is yes. If you do not find any serious problems, as mentioned above, you can also keep your ducts clean on your own. If you have pets or kids at home, then it will be best for you to check for surprising items like crayons, pens, paper, and other stuff in the ducts at regular intervals. Below are a few more tips that will help you keep your ducts clean. You need to make sure that you have a good-quality air filter in your system and also that you change it twice a year. The vent grates can be removed and washed in warm and soapy water. Allow them to dry thoroughly before replacing. 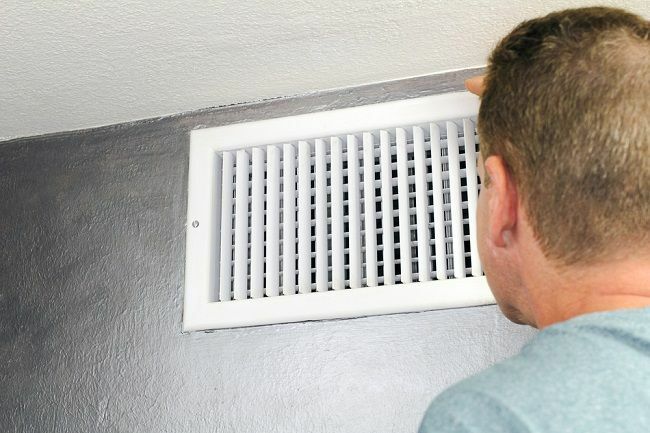 Make sure that from the bottom of the vents you remove everything and then carefully vacuum away any dirt and dust that is remaining. Here, you will need to be careful that you do not end up damaging the vent. A ducted heating service is an easy process, but you need to make sure that you have a proper schedule set up. In the end, choosing the best ducted heating service will help to improve your home’s energy efficiency, meaning lower energy bills for you.